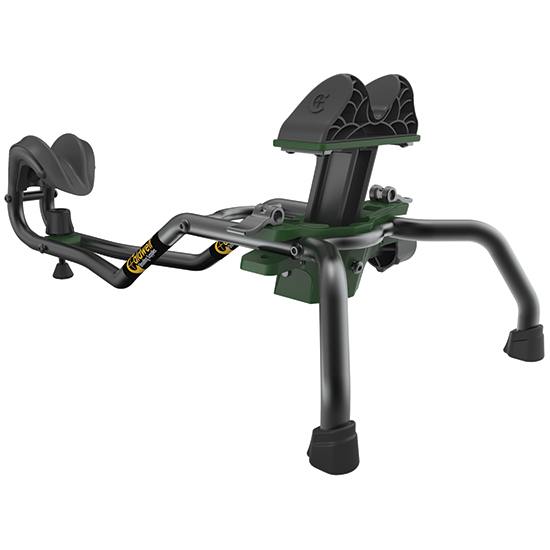 The Caldwell Stinger Shooting Rest combines a great looking design ultimate user functionality and rock solid stability in an affordable rest. Central to the design is the innovative front elevation system. A spring loaded height adjustment knob allows for fast one handed coarse elevation adjustment.